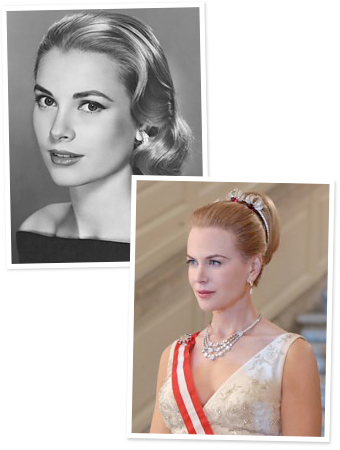 You are here: Home / Beauty / Nicole Kidman to Play Grace Kelly? 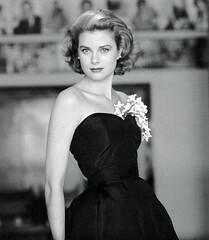 Nicole Kidman takes on the Princess of Monaco as she portrays the late Grace Kelly in the upcoming film Grace of Monaco, and the first official photo (shown) was released today. In the film, due out 2014, Kidman portrays the legendary Hollywood beauty while she’s in her early 30s during a time of political tension between France and Monaco over tax laws. Kidman does look quite regal as Her Serene Highness.